Different blood flows in their veins-but our blood quenches their thirst. From Bram Stoker´s 1897 creation of Count Dracula, portrayed as a foreign invader bent on the conquest of England, the literary vampire has symbolized the Other, whether his or her otherness arises from racial, ethnic, sexual, or species difference. Even before the bloodsucking Martians of H. G. Wells´ War of the Worlds, however, popular fiction contained a few vampires who were members of alien species rather than supernatural undead. Guy de Maupassant´s Horla is only one of the best-known. 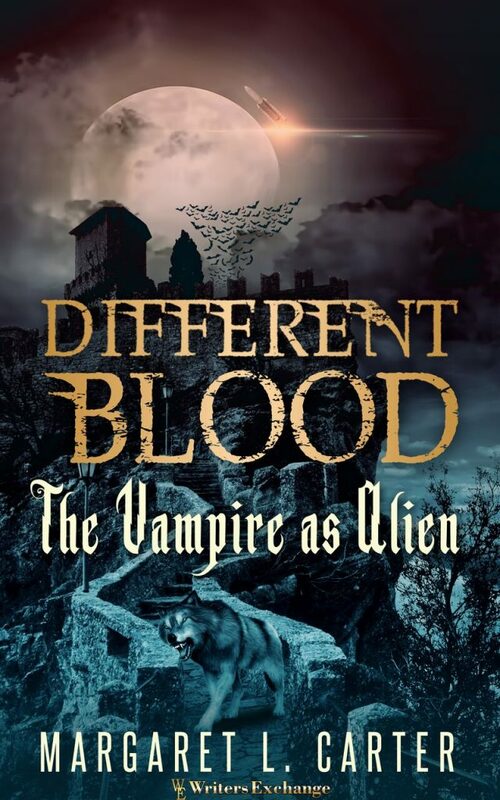 An extensive bibliography guides the reader to numerous novels and short stories on the “vampire as alien” theme, many of them still in print.